Ontario's highest court acquitted a man who pleaded guilty in the death of his infant son because of a report from now-disgraced pathologist Charles Smith. 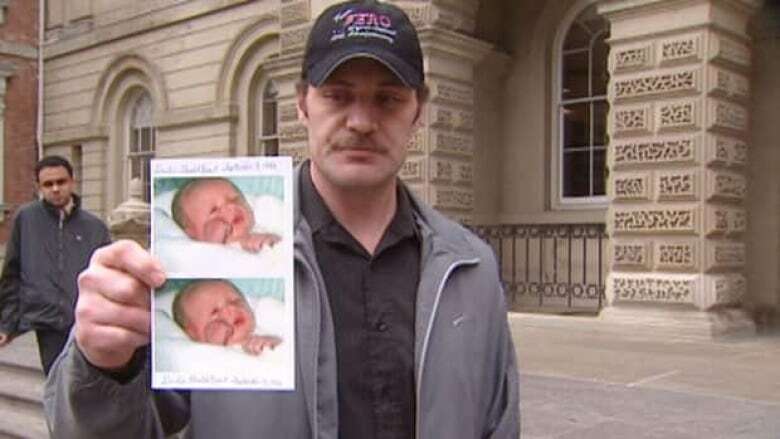 Ontario's highest court acquitted a man Wednesday who pleaded guilty in the death of his infant son because of a report from now-disgraced pathologist Charles Smith. Both the Crown and defence asked the justices to acquit Richard Brant, 38, with the Crown conceding there was a miscarriage of justice. On Wednesday, the Ontario Court of Appeal set aside the conviction and ordered that Brant be acquitted. "Now I can hold my head up high, no more doubt," Brant told CBC's Jasmine Seputis. "The truth always comes out. I waited and it finally came." Brant was charged with manslaughter in 1993 in the death of two-month-old Dustin, and eventually pleaded guilty to aggravated assault. In November 1992, Brant was pushing his son in a stroller when when red foam began to form around the baby’s nose. Dustin died two days later. 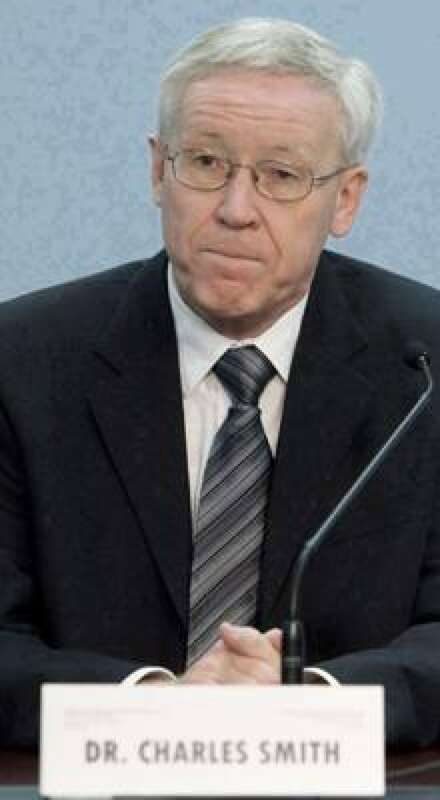 A pathologist listed pneumonia and respiratory failure as the causes of death, but Smith, at the time considered the top child forensic pathologist in Ontario, examined the case and concluded the boy likely died from shaken baby syndrome. With Brant's word against Smith's, facing a lengthy prison term if convicted of manslaughter and having just found out his girlfriend was pregnant, Brant pleaded guilty in 1995 to the lesser charge and served six months in jail. Smith was once considered an expert on child forensic pathology, but an inquiry found that errors in his work were responsible for several people being wrongfully convicted and sent to prison. The Crown had argued that Brant's guilty plea was affected by Smith's reputation, which no longer stands. His medical licence was revoked earlier this year. Brant said it's a "happy day" after years of being made to feel like a criminal. When asked about his thoughts on Smith, Brant said he would like to see him spend time behind bars. "I think he needs to go to jail for a little while to see what he put a lot of people through," Brant said. "He ruined a lot of people's lives. And I think he needs to go and see what it's like inside jail 'cause he's the one that put a lot of people there." Brant said he now just wants to get on with his life. The truck driver is the father of two girls, aged 11 and 15. There are still half a dozen cases involving Charles Smith's mistakes making their way through the courts. Six people he helped convict have already been cleared of any wrongdoing.